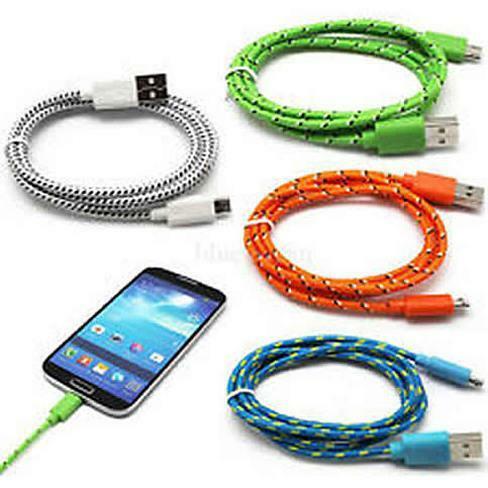 Braided Nylon Super Strong 10ft MICRO USB Cable for Samsung. BUY 2 GET 1 FREE. 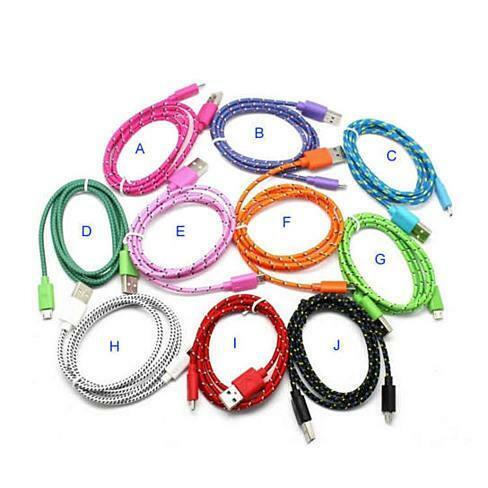 BUY ANY 2 and GET 1 FREE (color for free cable chosen randomly from stock added to your order automatically when you order 2 cable on the same order.) It is a micro USB connector and the cable is 10 ft. long giving you that extra length to comfortably use your gadgets while charging. Comes in multiple colors. 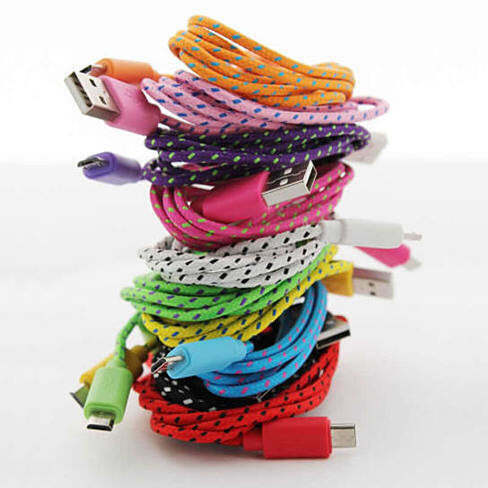 Details Compatible to Charge & Sync Cable for Samsung all Phones and Tablet, HTC and any Android phone. You can also use this to charge many other gadgets that connect with this micro USB. 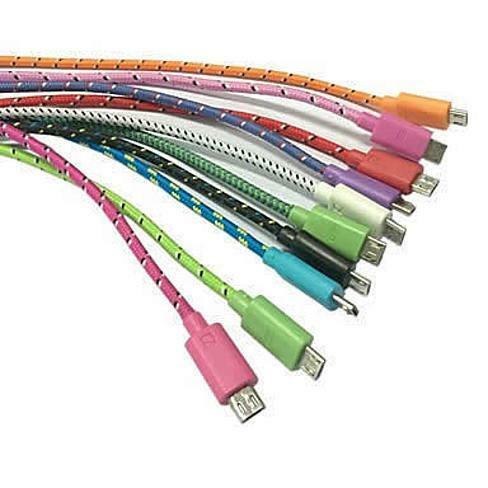 Super Strong pvc and cable with Nylon braided fabric covered prevents bending and tangling.